Registration Friday or Saturday is $100 cash/check, or $102 with credit card. Friday Session 1: 4:30 – 5:30 p.m.
Friday Session 2: 5:40 – 6:40 p.m.
Friday Session 3: 6:50 – 7:50 p.m.
Saturday Session 1: 8 – 9 a.m.
Saturday Session 2: 9:15 – 10:15 a.m.
Saturday Session 3: 10:30 – 11:30 a.m.
Saturday Session 4: 11:45 a.m. – 12:45 p.m. 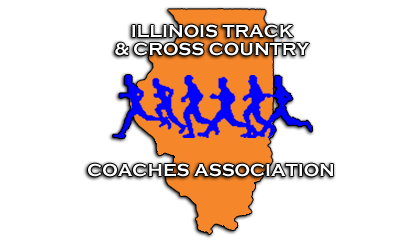 Membership to ITCCCA, Vendor giveaways, subscription to Techniques magazine, and $1,000,000 liability insurance policy through the Illinois Coaches Association.